Admitted to practice before the Courts of Illinois (1984) and Iowa (1986). Practice focused on the trials and appeals of plaintiff personal injury and workers’ compensation claims.  Steve is a partner with Capron & Avgerinos with emphasis on such areas of personal injury law as automobile and construction accidents, premises liability, and insurance litigation, together with workers’ compensation. Steve is also focused on our clients seeking to defend their rights in Defense Base Act claims. His understanding of this complex process has served our clients well in receiving fair and just compensation for their injuries. Steve approaches each client as an individual with unique concerns, and he is committed to helping him or her understand the complexities of the legal system. He engages in a step-by-step dialogue, first laying out options and taking into consideration the client’s input on how to proceed with the case. His goal: to provide the best possible outcome under the law. 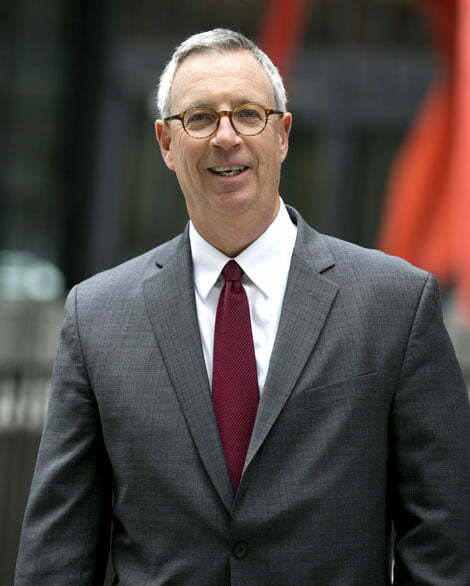 Baskerville v. Freeman – $175,000 Illinois jury verdict. Jones v. Ted’s Shoes – $475,000 Illinois jury verdict. Matuszczak v. Walmart 2014 IL APP (2d) 120532WC Disputed benefits secured for grocery store clerk. Oblak v. Elmhurst Memorial Hospital 323 Ill App3d 758 (2d Dist. 2001) Disputed benefits secured for administrative assistant.